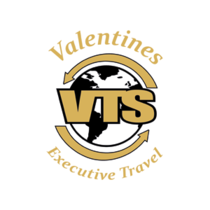 It can be stressful organising your holiday so why not let Valentines Executive Travel take care of your airport journey. 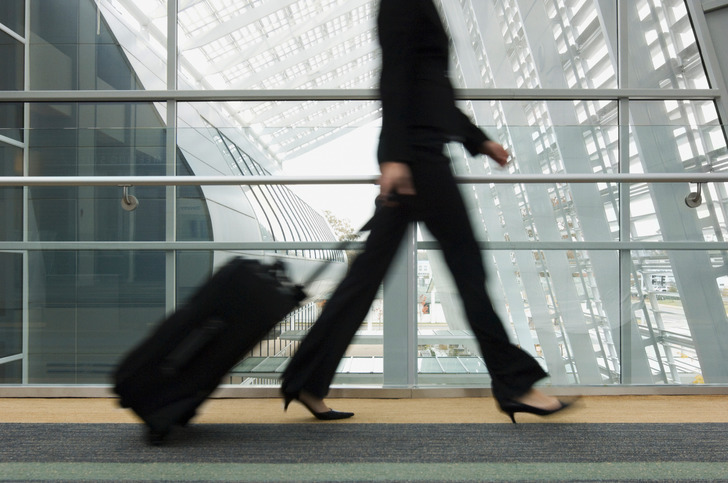 Our prompt, professional service ensures that you arrive in plenty of time and return home safely. Having a holiday is supposed to be a relaxing experience but organising it can be extremely stressful, having plenty of things to consider. Making sure you reach your required destination on time can be one of the biggest worries and can make all the difference to the start of your holiday. 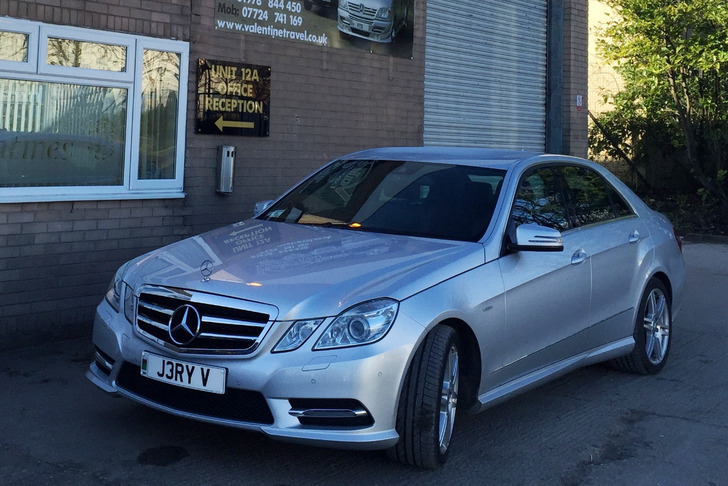 With our quick and reliable service we will ensure you get to where you need to be on time and in comfort. Whether you are travelling in the early hours of the morning or during rush hour traffic, we will make sure we leave with plenty of time to spare meaning the only thing you have left to worry about is that you have remembered everything! Our vehicles have ample room for your luggage and our professional drivers will help to load and unload all bags into the vehicle making sure you get the most relaxing and comfortable experience. We will also ensure that upon your arrival home you are not waiting around for your transport, our prompt service will ensure your driver and his car are awaiting you allowing you to finish your holiday in style. We cover all airport in the UK airports from London Heathrow, Gatwick to Aberdeen, Edinburgh, Glasgow, Manchester, Liverpool, Birmingham and many more.